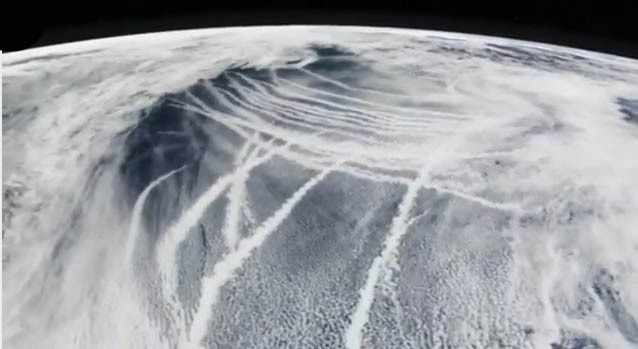 Of all the ongoing assaults against the American people, none is so pernicious and surreptitious, so pervasive and profound, so offensive and outrageous, so deliberate and yet unnecessary as the geo-engineering and weather modification program known aCHEMTRAILS. Truly, the relentless chemtrailing of the skies of the USA represents a crime against the populace like no other. The time has come for this crime against humanity to be prosecuted. Actually, it is long overdue for this long running and premeditated criminal conspiracy to poison various national populations of the world to be exposed. The cumulative repercussions ofchemtrails are simply too harmful to human life, destructive to the environment and hurtful to society for them to be ignored. The patently illegal process by which chemtrailshave been foisted on the continent can no longer go unaddressed. In other words the secret legislation of laws that harm the citizenry of any nation on Earth represents a “gross violation of the public trust” as well as a “flagrant breach of the social contract”. The following excerpt from an advocacy group declaration addressing the very same type of unlawful and injurious behavior well sums up the point. The upshot of this declaration is that the government is by no means above the law. Therefore, it must be held accountable for its criminal actions just as the citizens can be prosecuted for committing chemical assault. The governments of the world, which permit the daily chemical assault of its citizens, are first and foremost responsible for these ongoing crimes. The national airspace of each and every country across the planet is very closely monitored. 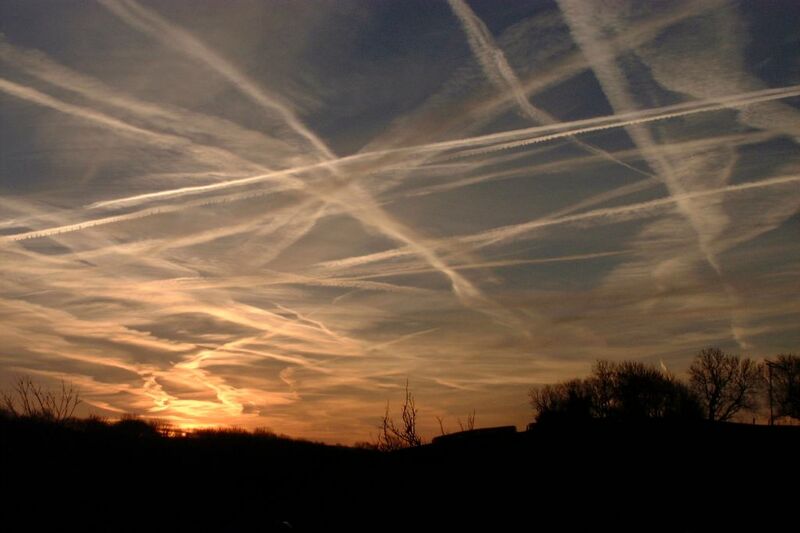 Getting huge airliners aloft in order to heavily spray the skies is not only very expensive, it must require the foreknowledge and explicit approval of an assortment of federal and state agencies. Therefore, there is a whole range of governmental institutions which must directly participate in the decision-making process. That is essentially how they have gotten away with this deleterious practice for so long. Those responsible have made all of their decisions without any public involvement whatsoever. They have preplanned and engineered this ongoing scenario so that there is no single agency or decision-maker who is in charge of these covert programs. 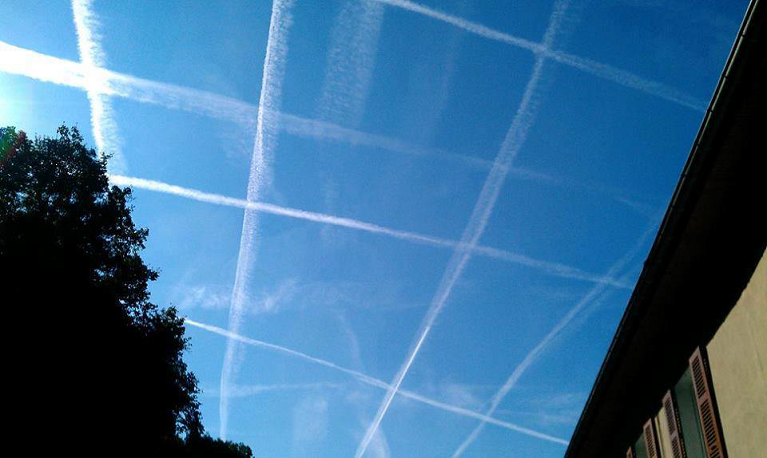 Furthermore, they intractably continue to deny their very existence, calling them normal contrail activity instead. The chemical assault that is associated with this government run program has unquestionably contributed to the general malaise of the people of the world. 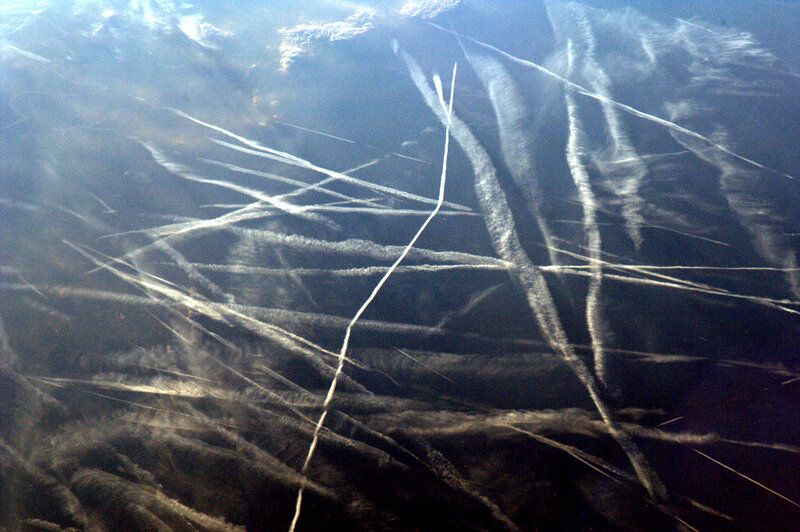 Because of the many chemicals and other noxious constituents found in a typicalchemtrail cocktail, billions are now regularly exposed to a dizzying array of known toxins and other air contaminants. The following article very clearly delineates the many health implications, as well as potential medical complications, which have been directly caused by this highly detrimental government-sponsored program. It also presents many factual details aboutchemtrails which illustrates an intention far beyond the conjectured weather modification. In this regard particularly, every American citizen ought to be demanding an immediate termination of chemtrailing operations wherever they are conducted in North America. 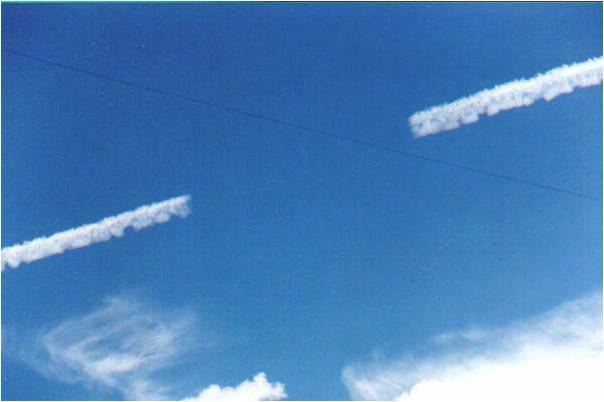 For this reason it is highly recommended for each and every person living underchemtrailed skies to read the following article concerning the many health ramifications associated with the exposure to chemtrail chemicals, toxins and contaminants. GreenCalcite is a mental healer, dissolving rigid beliefs and old programs and restoring balance to the mind.